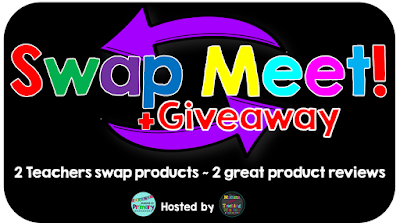 Today, I am linking up with Hanging Around in Primary's Christina Hermer and Melanie from Momma with a Teaching Mission for their Product Swap Meet Blog Hop & Giveaway! By "hopping" along, you will see our products in action in each other's classrooms! Then, you can enter for a chance to win a product package worth over $90. 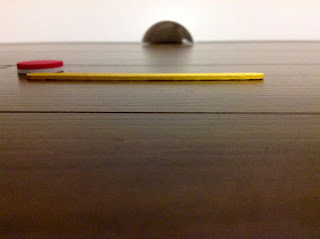 As you "hop" through the blogs, you will collect a letter or symbol from each of us...16 in total! 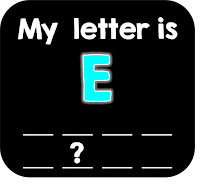 Those letters will spell out a secret code that you can enter for a bonus entry at the end of the hop! 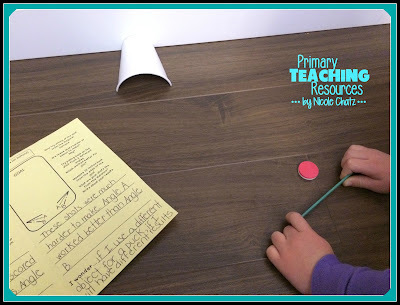 I was fortunate to be paired up with Jane from the education blog, Guide Teach Inspire! Jane is a third grade teacher from Wisconsin. Jane shared her Physics of Hockey packet with me. 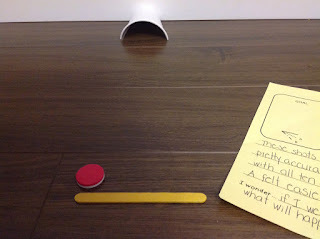 My fifth graders were thoroughly engaged as they investigated the force and motion used in hockey shots. "Do you think there is science in sports?" The next day, we watched a short video clip about the physics behind a slap shot, as recommended by Jane. 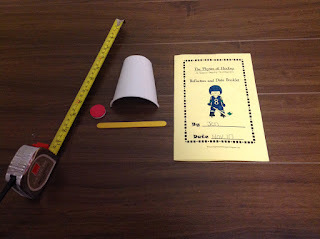 To set up for our experiment, each pair of students needed a ruler, paper cup, wooden stick, and circle shaped manipulative. Each pair of students measured out the distance from the edge of the hockey net, so they would know where to set up the stick and circle. My students were pretty intense, getting right down to eye level with the net before they made their shots. You can see Jane's booklet off to the right where the students recorded their results. 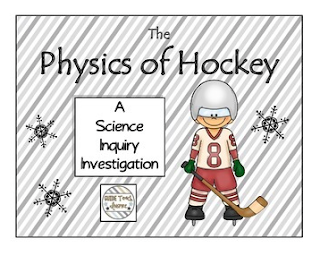 Thanks for this fun activity that helped us make the connection between sports and physics, Jane! Keep reading to find out how you can win Jane's packet and everything else pictured below. Just enter the letter below into the Rafflecopter for a chance to win Jane's science inquiry investigation, along with 15 other products, with a value of over $90! 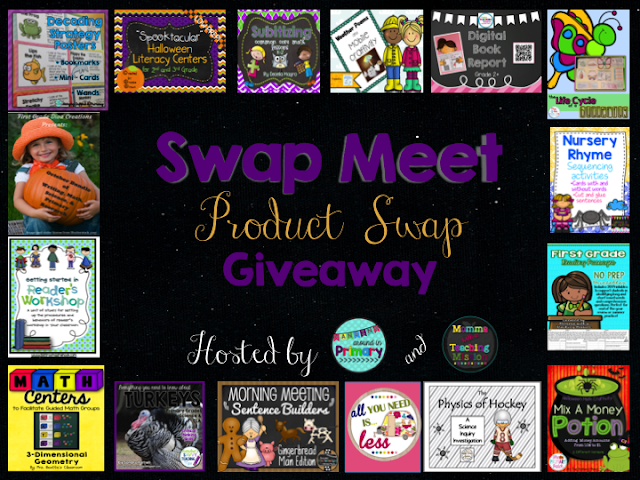 Click below to visit Jane's blog, where you can collect the next letter in the Product Swap Meet Blog Hop & Giveaway! What a fun product. 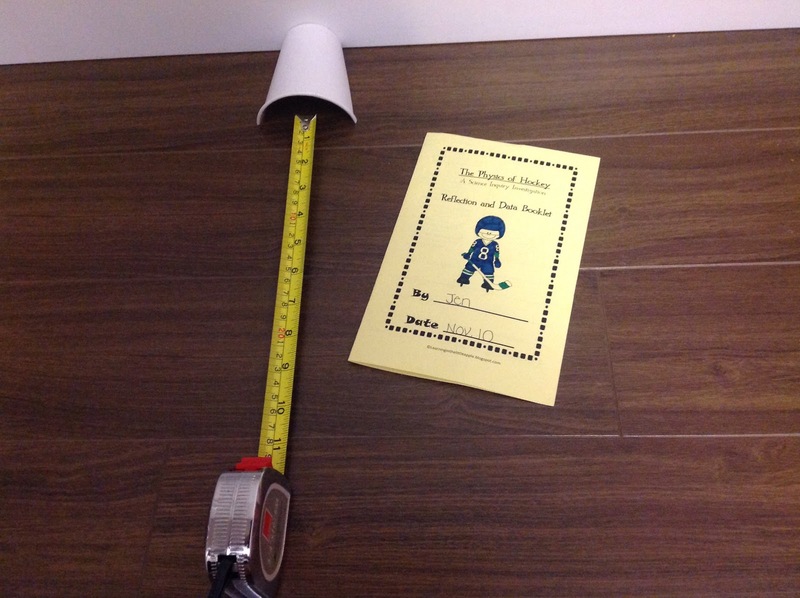 I bet your students loved this investigation and had a blast. Thanks so much for participating in the hop. Thanks for organizing the hop, Christina! I'm off to see everyone's great products in action! This is a great activity. 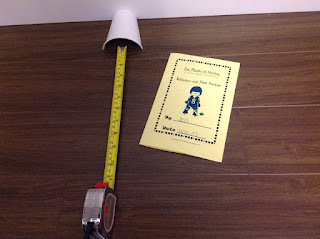 I wonder if I could modify it for Grade 2? For sure you could! I would personally recommend it for Grades 2-4. 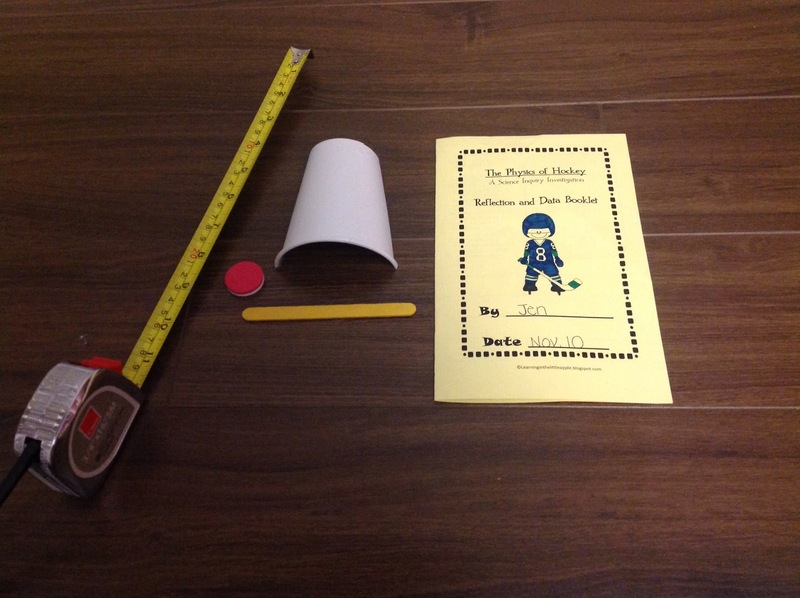 I'm glad your students liked the activity and learned some things about sports and science! Are you hockey fan? I know the sport if pretty popular in Canada! Have a great Monday! It was so fun to exchange with you! Not much of a hockey fan myself, but my family sure is! I had no idea this hop was going on. Thank you for linking up at the Teaching Tuesday link up party so I was able to check it out. I appreciate you taking the time to link up!